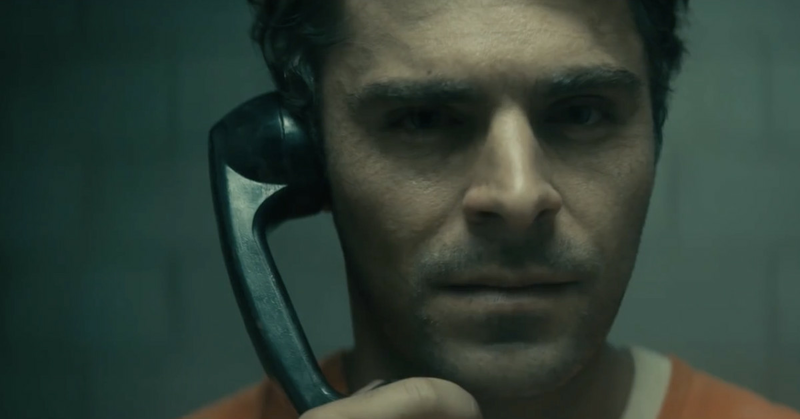 The latest trailer for the Ted Bundy biopic Extremely Wicked, Shockingly Evil, and Vile doesn't paint the serial killer with as much glamor as before. Which makes sense: he's a serial killer. At a festival-ready trailer focused on Bundy's charisma and charm, Zac Efron's portrayal adds to the rockstar appeal that made the killer famous, Netflix's re-edit takes a more somber and chilling approach , focusing on the unspeakable horrors that Ted Bundy wrought. Together, the trailers juxtapose Bundy's likeable personality that won over "fans" and almost turned into a celebrity with the true, horrible nature of his crimes. The focus also shifts primarily to Bundy's girlfriend Elizabeth Kloepfer (Lily Collins) as she struggled to come to terms. "Did you do it?" She asks him, twice. He avoids the answer. 7's My Friend Dahmer . Extremely Wicked, Shockingly Evil, and Vile premiered on Netflix on May 3. In the meantime, check out our review of the movie from Sundance.